Critics and Fans of the F-35 are both missing something with the latest announcements. The USAF approached Boeing two years ago to develop the F-15X. We got word earlier this year and it proved to be true that the Israelis would buy new F-15s instead of additional F-35s. I'd shout to the rooftops about the F-35 being replaced by the F-15 in aerial combat but something is telling me that we're missing a part of this story. I don't know what it is but my spidey senses are tingling. Unless they've actually committed fraud (not putting it past the MIC but many could be held liable if they did) then the numbers put out by the Pentagon, Lockheed Martin and the JSF Program Office don't support the buy of additional F-15's by the USAF. Even upgrades are of questionable value if we're to believe the press releases. The F-15's in question are single seaters. No WSO in the back to help the fight. The payload between the two planes damn near mirror each other (well the F-15 is cleared to carry a wider variety of ordnance) and the range is supposedly similar. 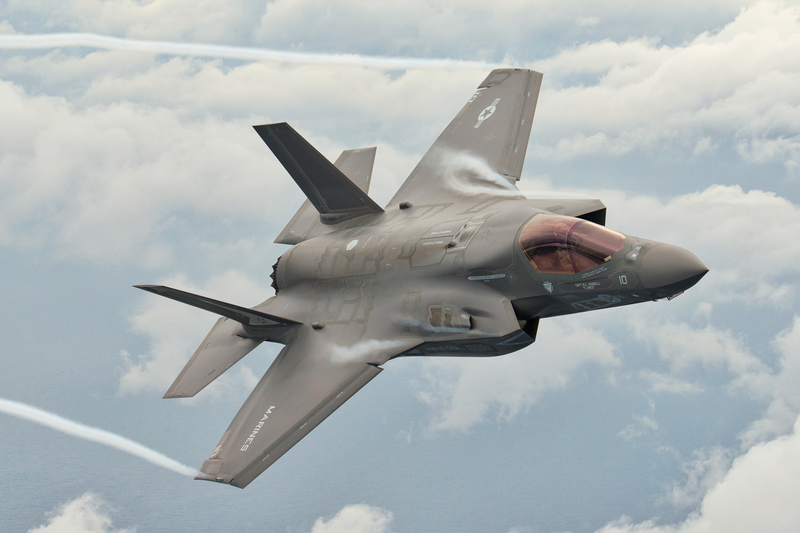 Cost is supposedly in the F-35's favor and if the goal is maintenance then the USAF necking down to the one fighter/attack plane will bring savings that should be formidable. Call it another mythical feather in the F-35's camp. So why the approach to Boeing about the F-15X? None. This makes no sense across the board. I can understand the Israeli buy of the CH-47 and V-22. I can get the KC-767 (although I floated the idea of them doing it cheaper inhouse). I don't get why the USAF and Israel are suddenly huge fans of the F-15. Anyone have a theory?